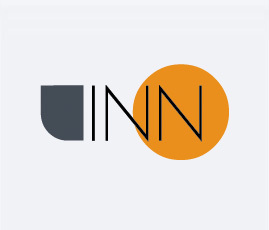 Innovation Training Center is a startup made up to design and manage innovation projects. 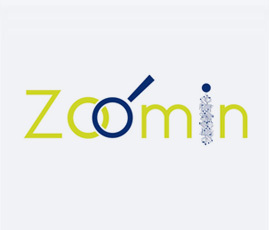 We are a team of experienced professionals who work hard to provide innovative solutions regarding entrepreneurship, training and R&D+i projects. We have our operational structure based in Spain, specifically in Andalusia and the Balearic Islands. We keep close relationships with different administrations, research institutes, public research and private institutions at regional, national and international level. 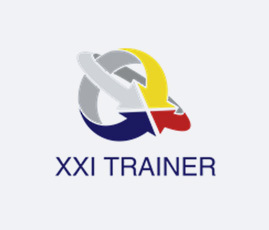 Our team has more than 25 years of experience in the entreprneurship, education and training sector. We provide our clients with real, feasible and profitable proposals. In this frame, we have defined a strategy to provide you and your organization to attract opportunities from those included in the so-called “triple helix”: government bodies, private and public research centers and universities. We draft the project outline the budget and overall proposal submission process including the setting up the project consortium. We do bring our experience regarding evaluation and follow up of annual reports. Due to the remarkable importance of this part of the process, we may be involved in the project until the successful acceptance of the final technical and budgetary justification. ITC’s mission is to design, implement and bring to a successful end education, training, culture and employment projects. She has over 17 years of extensive experience in coordination of multidisciplinary research teams by participating in national and European Projects. She has been production director of a private Research company which implemented more than 80 R&D+i projects funded by national and European bodies. He has a Degree in Business Administration from the University of Granada and coursed a private master in web design and programming. He has extensive experience as a financial administrative responsible and has performed responsibilities related to budgeting, monitoring and financial reporting of national and European projects. She Graduated in Pedagogy at the University Balearic Islands (UIB). She has a Master in Human Resources management, psychological and educational intervention and another Master in Teacher Training. She has been employment consultant of the UIB. He has over fourteen years of professional experience in various senior positions related to economic and financial departments management, both in public administration as in the private sector. He has over twelve years of experience in technology transfer activities and the promotion of collaborative research between research centres and businesses. WE MAY HELP YOU MAKING YOUR IDEA COME TRUE? The recent panorama across the EU with a series of simultaneous crises: refugees, multi-culturalism, uneven economic development, and bailing out neighbours at a time of low economic growth have led to strongly believe that ethics and values are becoming very important aspects in the development of a society. Long-term unemployment and adults marginalization from the market remains a big concern in the European Union area. According to the latest Eurostat statistics (January 2018) approximately 17.931 million men and women were unemployed in the EU area. 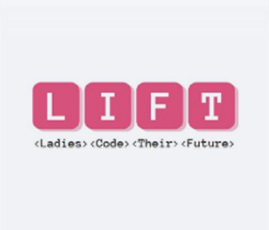 This project aims at women who do not have very good English skills, who lack basic knowledge of ICT terms and who have a low level of technological confidence, and offers a compensatory, mother-tongue route to learning basic IT and basic programming through mentoring, training and confidence-building measures. Competitiveness, innovation and job creation throughout the EU are increasingly being driven by the use of new Information and Communication Technologies (ICT). 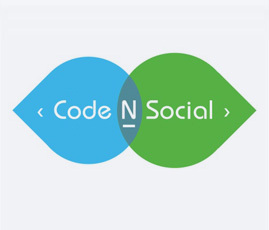 The purpose of the project is to transform the profile of young as digital natives from a set of ‘lifestyle’, rudimentary, rather unstructured digital skills, to targeted, well-informed, critically evaluated and deployed skills. 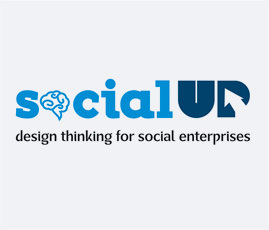 Social UP is an EU co-funded project (2016-2018) under the Erasmus+ programme of the European Union with the aim to cultivate design thinking in social enterprises. 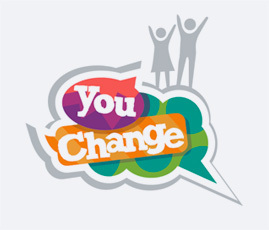 The purpose of the project is to recruit young people acting as “change makers” in their communities to conceive and carry out local strategies for socio-economic development. 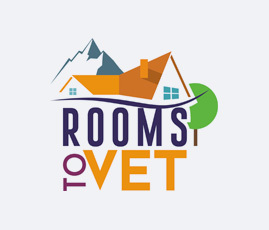 The goal of the Rooms to VET project is to increase the competitiveness of the European tourism industry by supporting the upskilling and professionalisation of services. 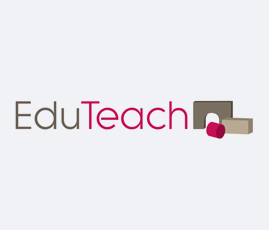 The role of teachers and trainers is crucial in the modernization of VET with special focus on their professional development and status in society. 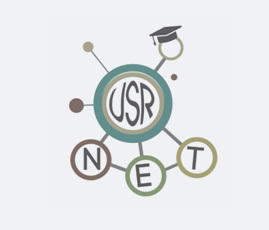 USR-NET promotes the incorporation of University Social Responsibility in University curricula and the synergies among Universities community and other stakeholders. 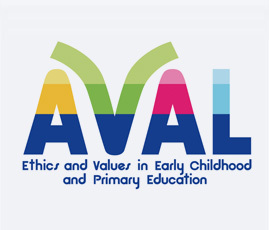 The importance of high quality in education and care for young children has been increasingly acknowledged and reflected in a high number of European strategies. 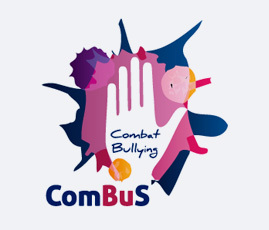 The aim of the project is to develop a whole school program that will empower students, teachers, school staff, school leaders, and parents to combat bullying. We provide a special treat to each of the projects we work on.